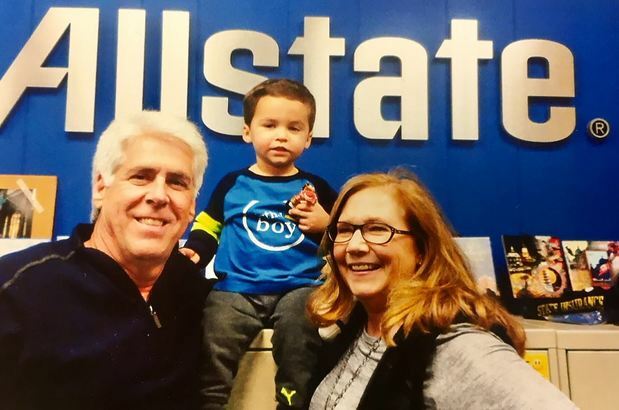 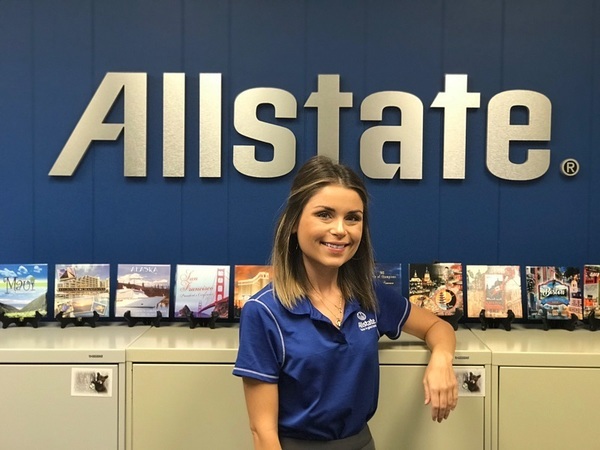 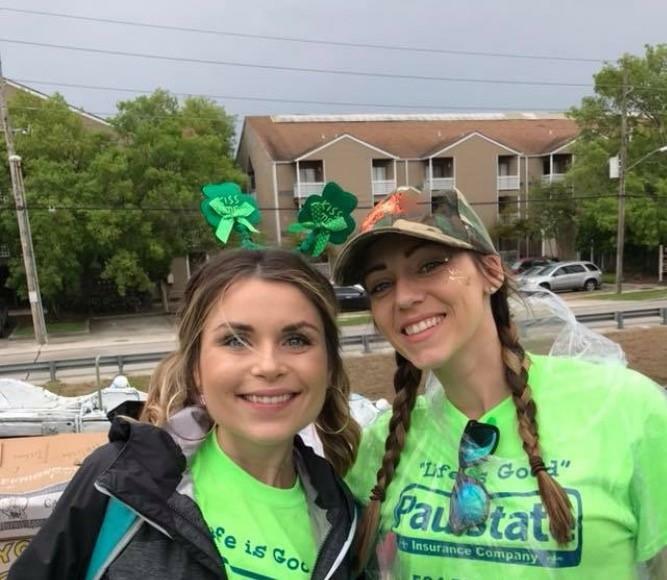 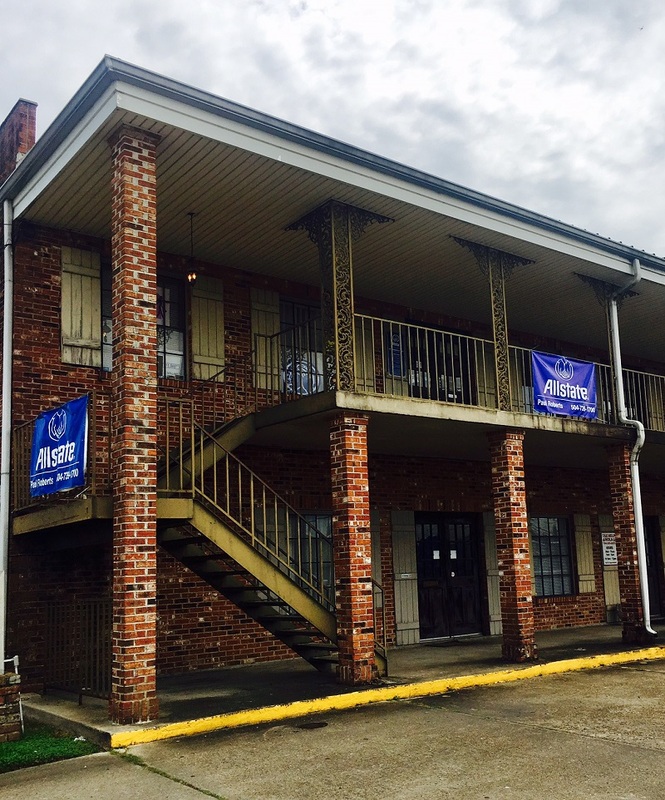 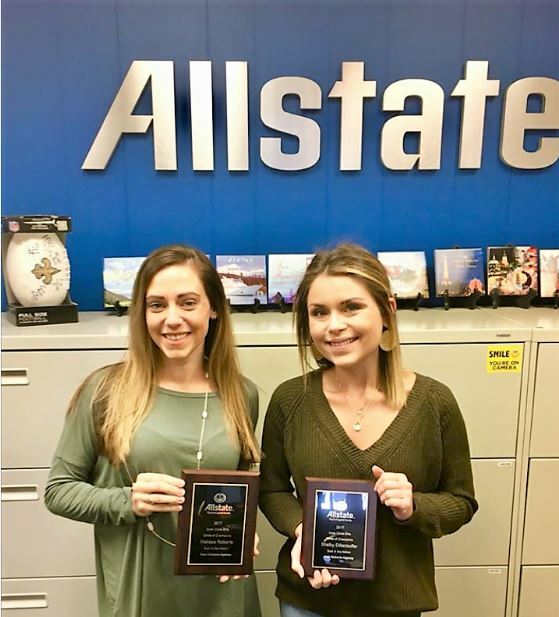 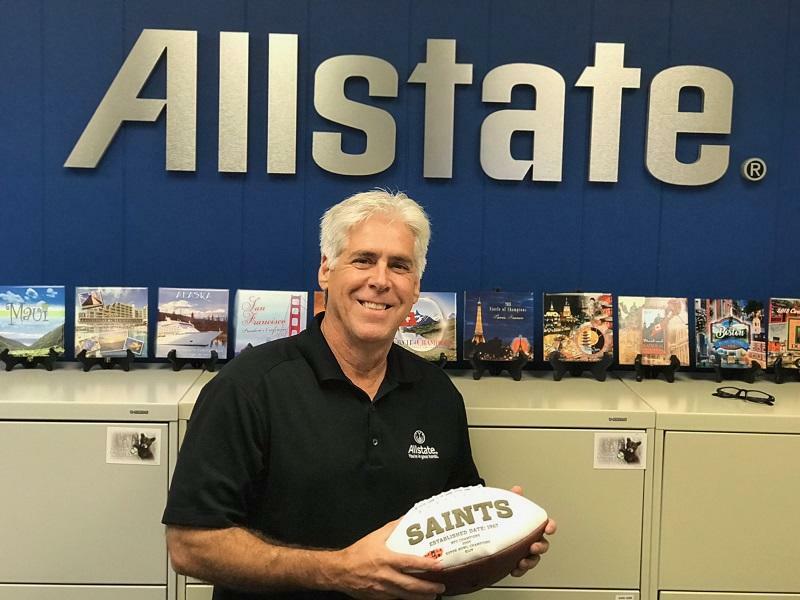 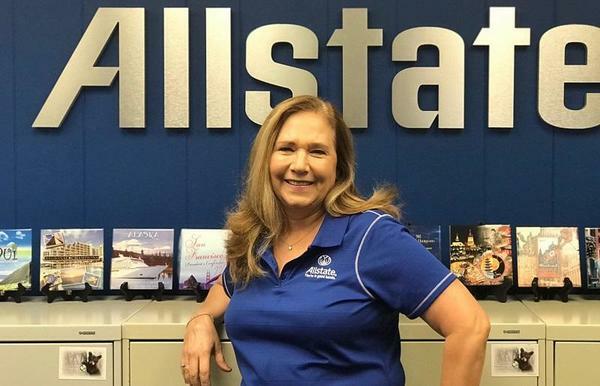 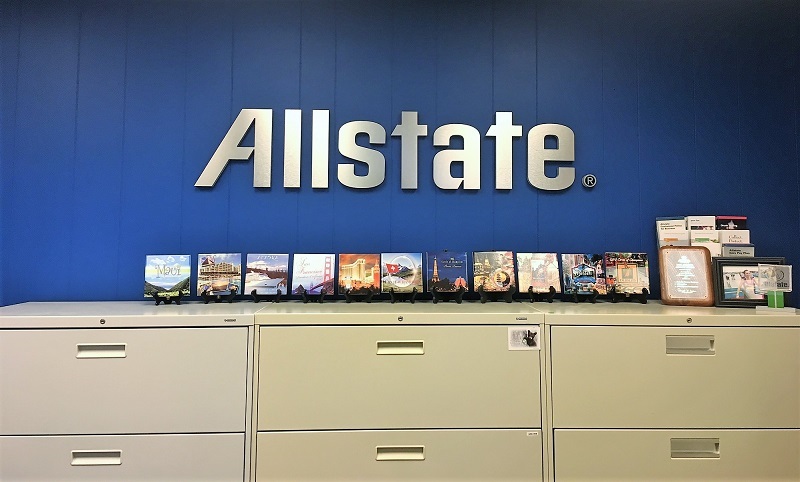 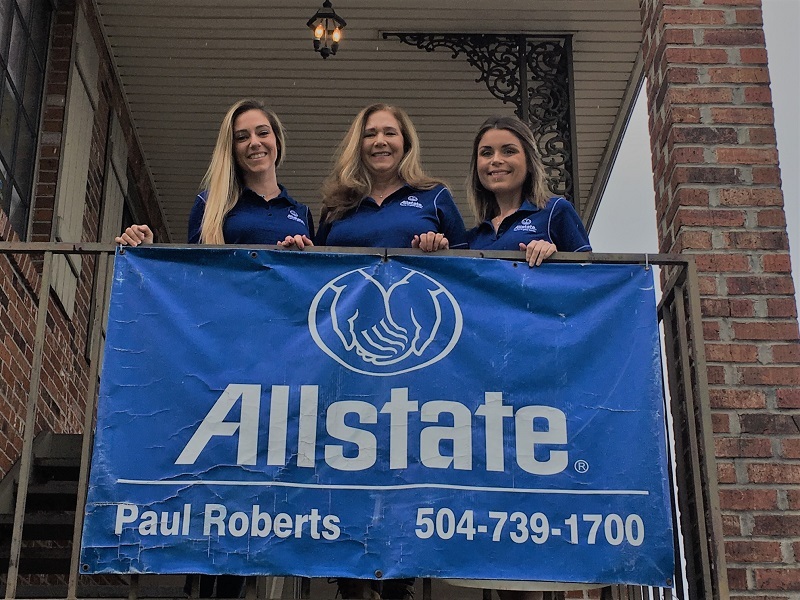 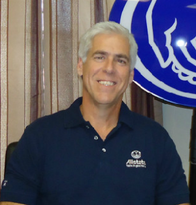 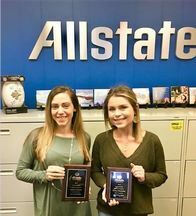 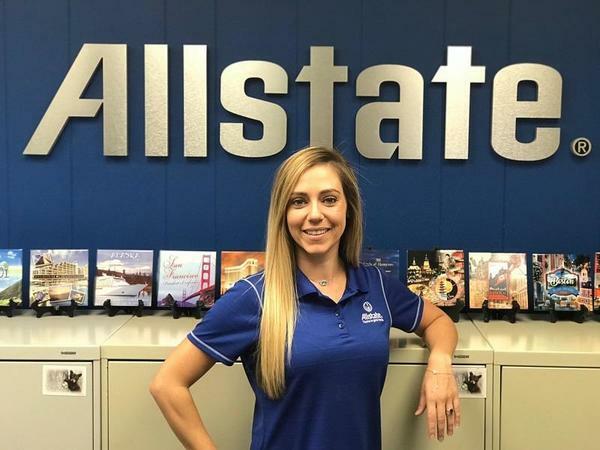 My family and I have been part of the Harahan community for over 35 years which is what made it the perfect place to become an Allstate agency owner in 2004. 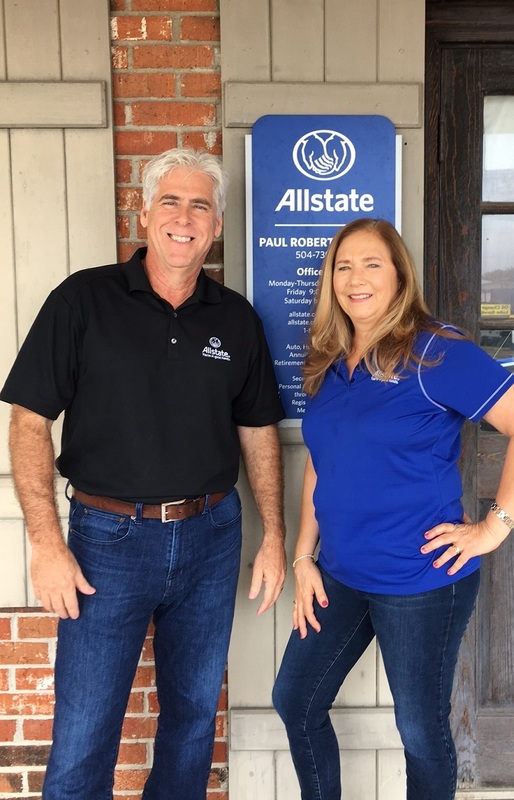 We are a family-owned and operated business, and our team is focused on helping customers learn how to protect their homes, cars, businesses, motorcycles and more. 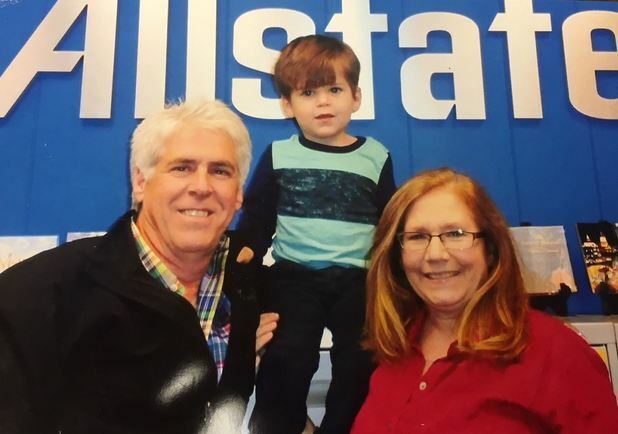 Outside of the office, I enjoy spending time with my wife, Deborah, our three children and our grandchildren. 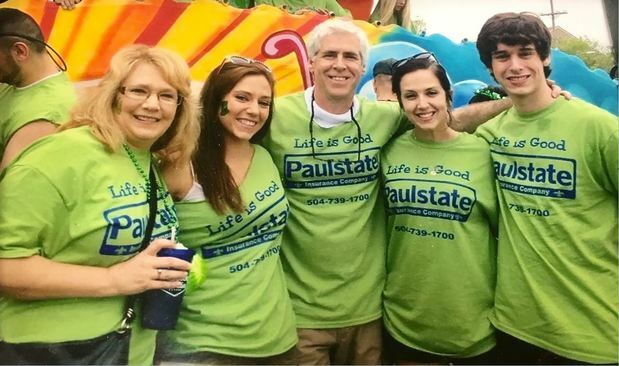 We enjoy being outdoors, visiting the Harahan Playground and participating in community activities. 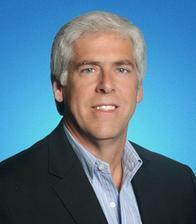 All three of my children attended St. Rita School and I’m a member of the St. Rita Dad’s Club. 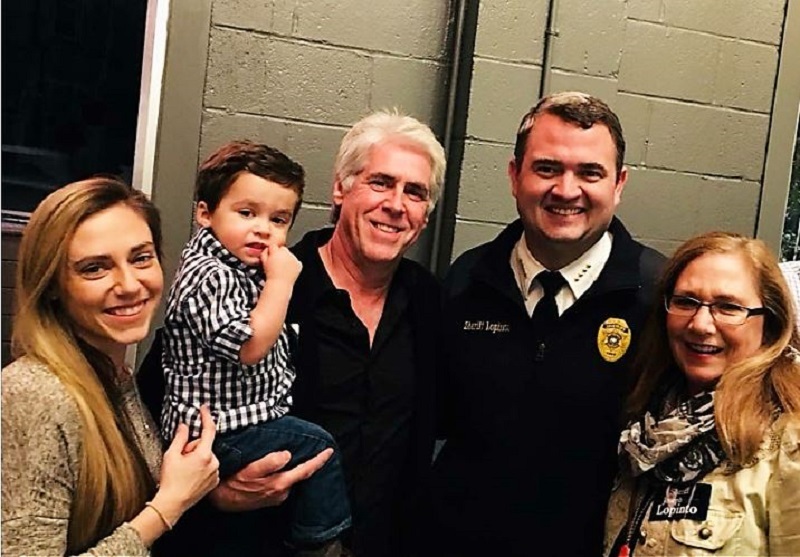 I’m also a member of the Knights of Columbus and a proud supporter of the Metropolitan Center for Women and Children in Jefferson. 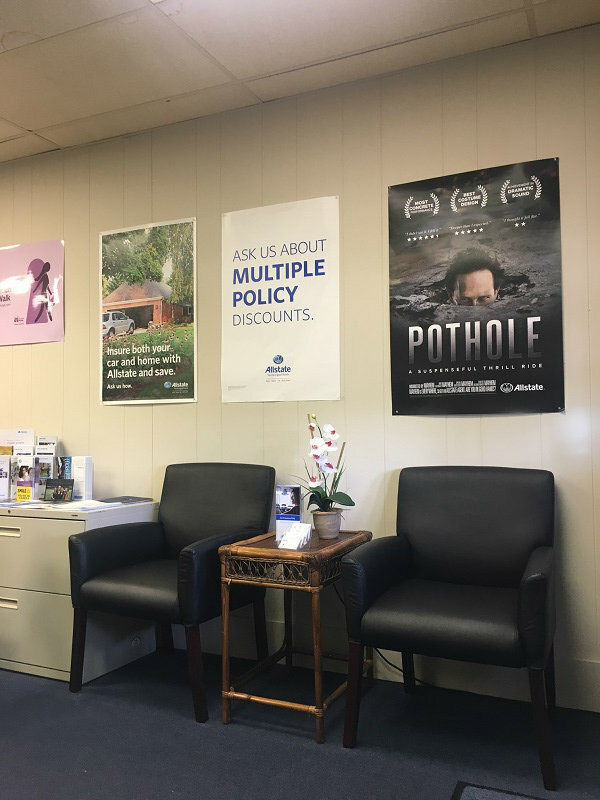 Whether you’re looking to review an existing policy or find new coverage, our team is here to help you through the process. Our goal is to help you tailor coverage to fit your immediate and long-term insurance goals. 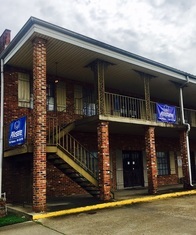 Stop by our office near the intersection of Jefferson Highway and Hickory Avenue, or give us a call today.